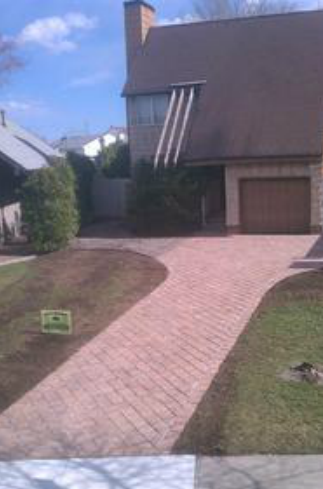 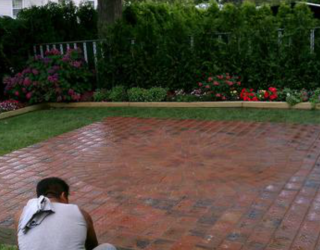 One trick to make your yard feel more manicured is to add a nicely defined piece of hardscaping. 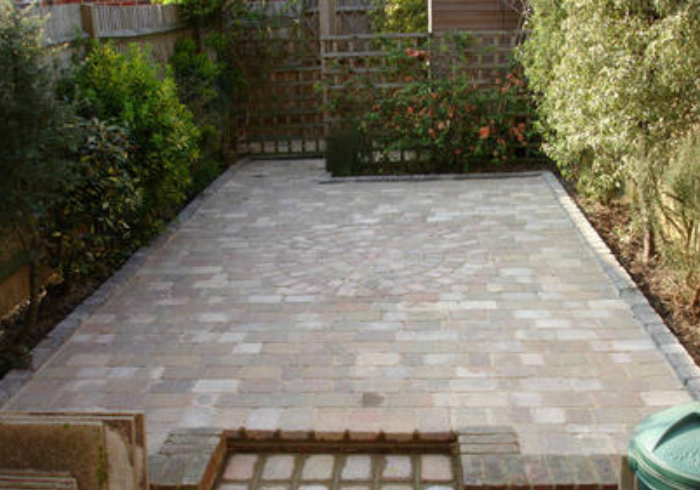 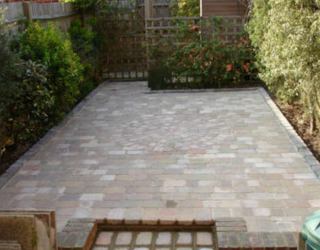 Patios and paths or an upgraded driveway not only define space but also provide the kind of contrast that makes a flower bed or lush lawn pop. 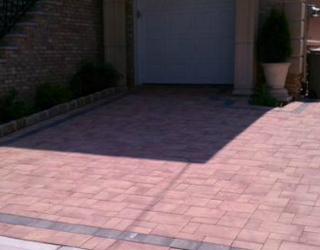 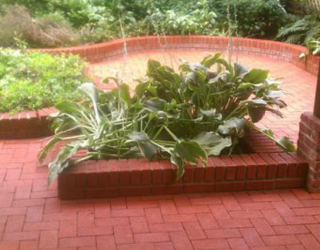 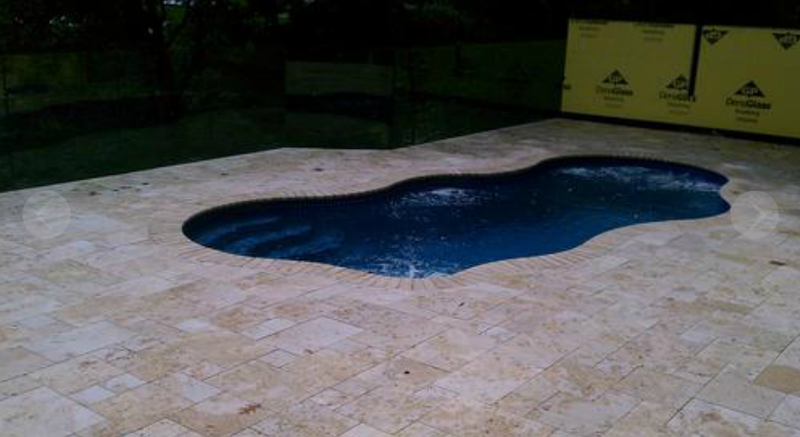 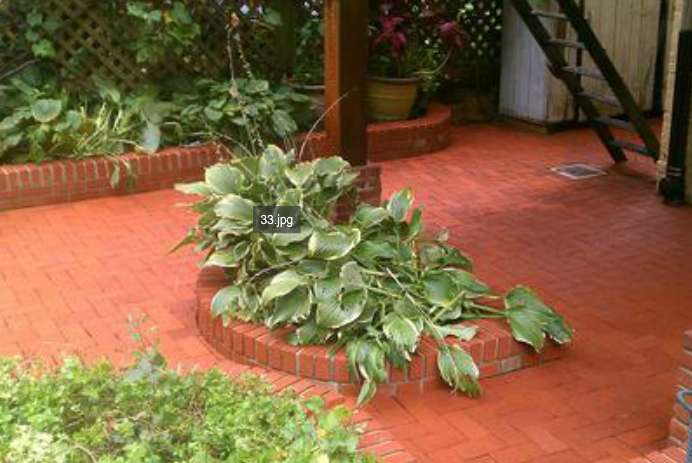 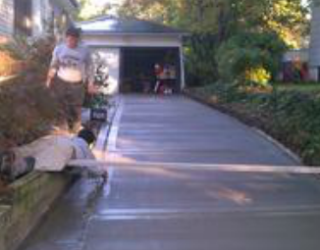 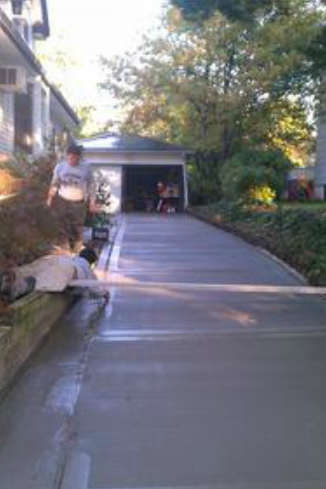 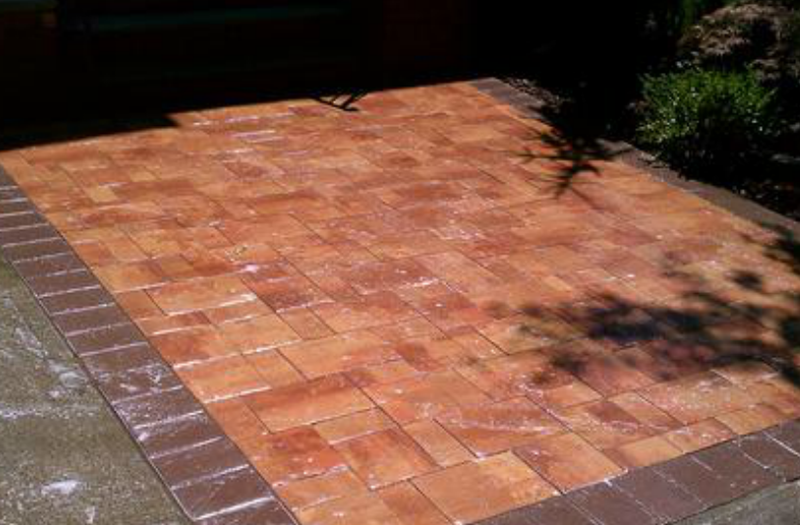 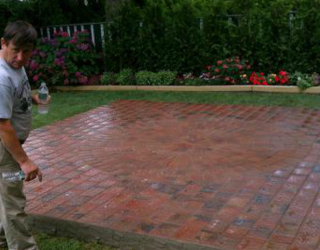 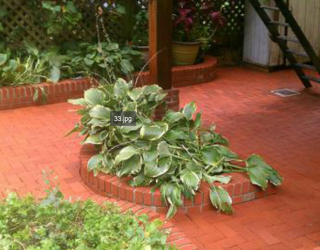 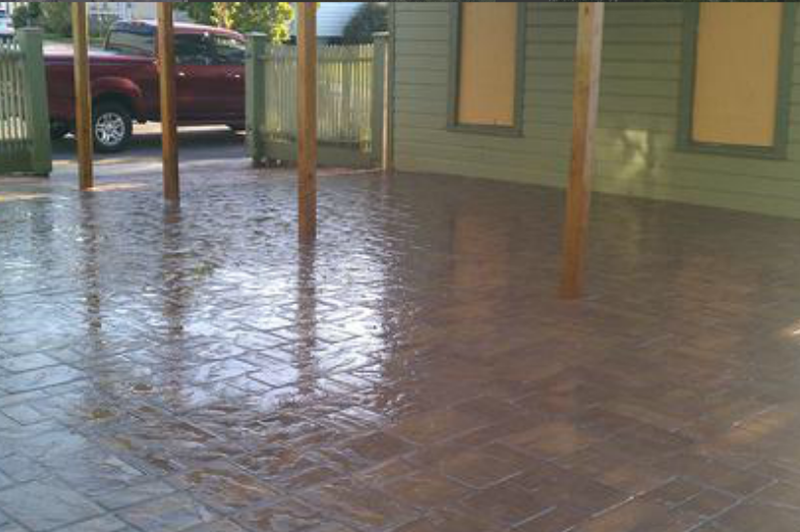 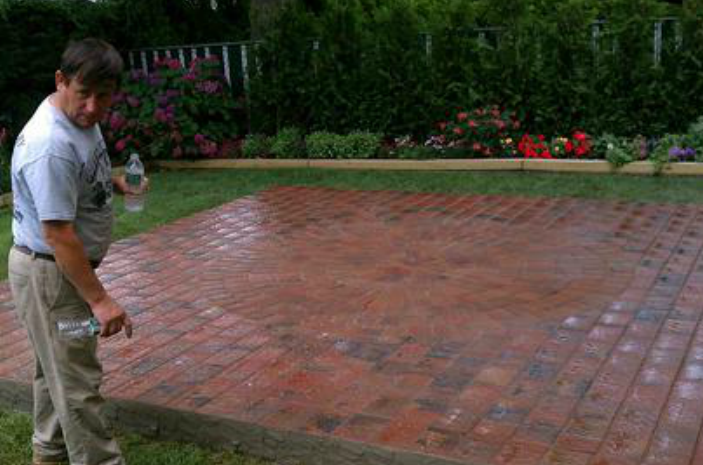 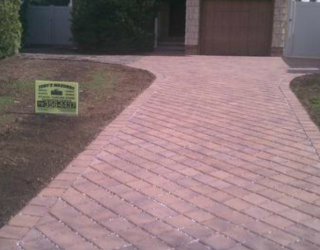 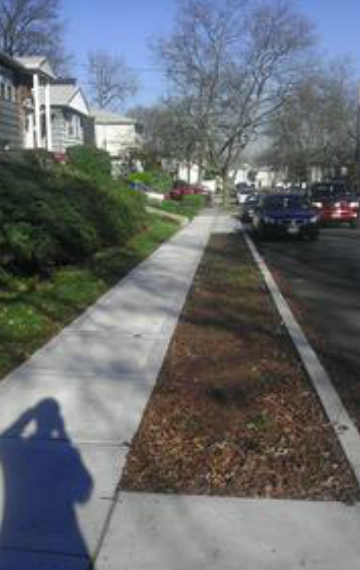 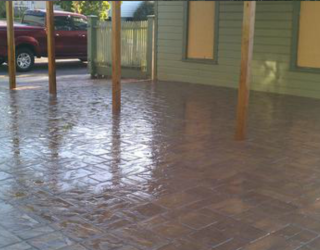 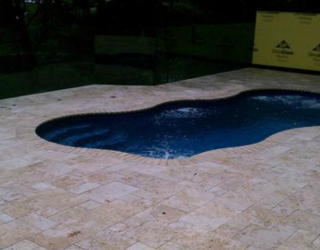 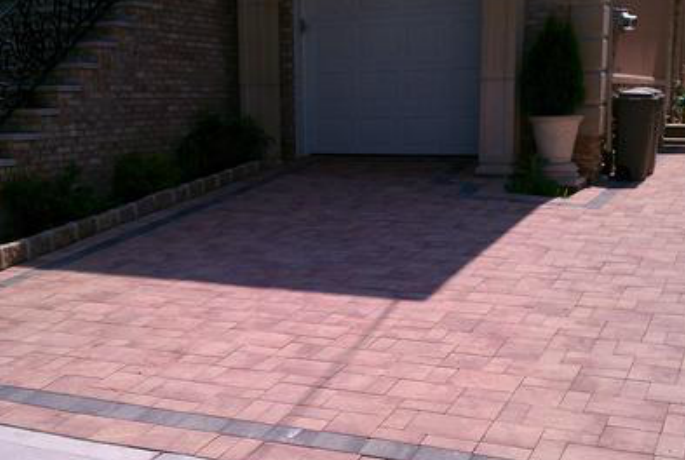 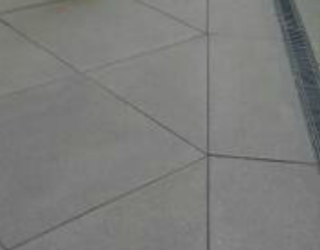 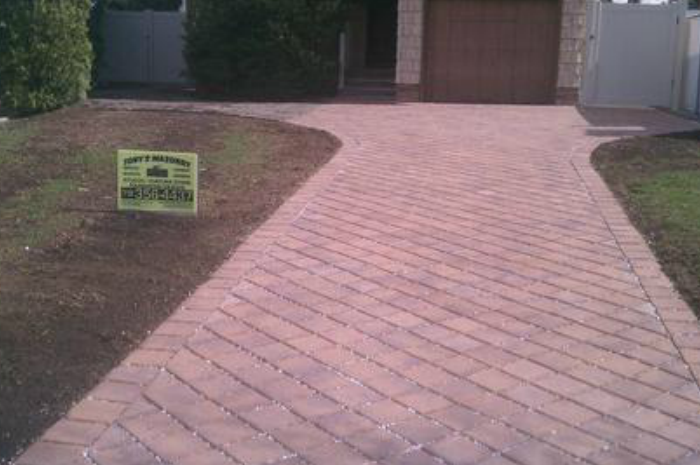 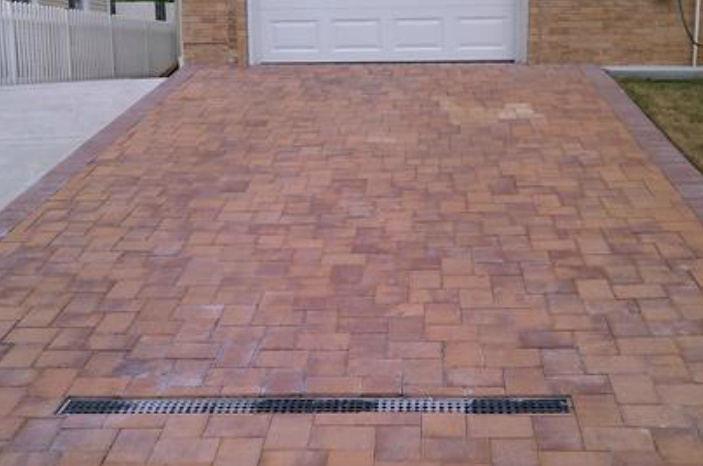 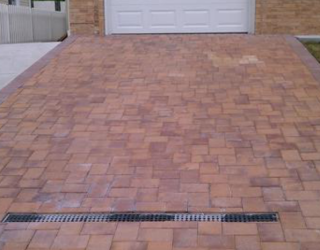 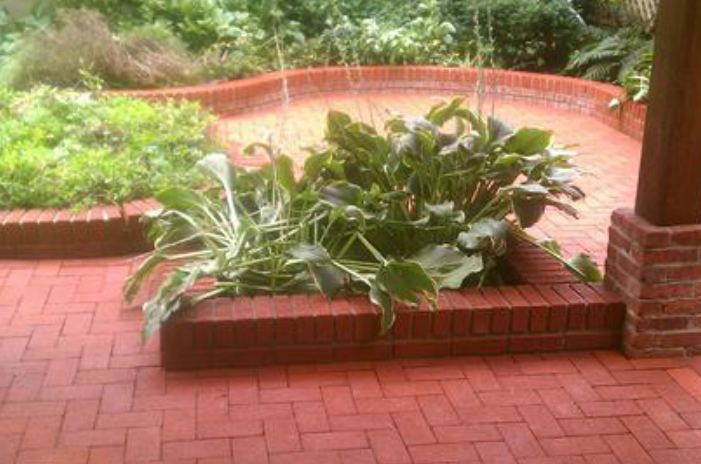 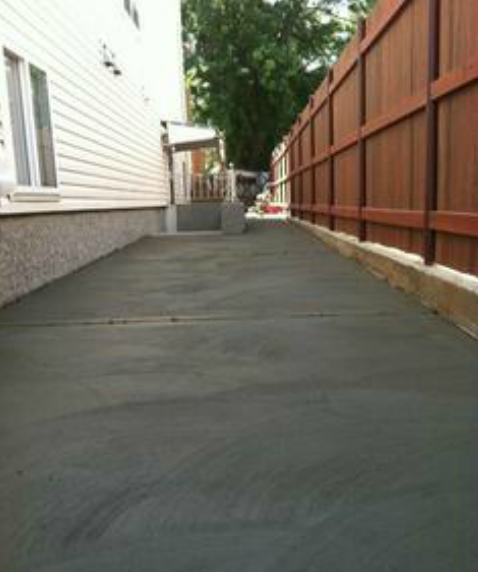 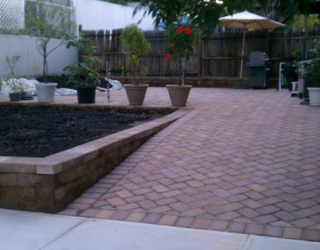 If traditional poured concrete leaves you feeling flat, consider pavers—concrete pavers. 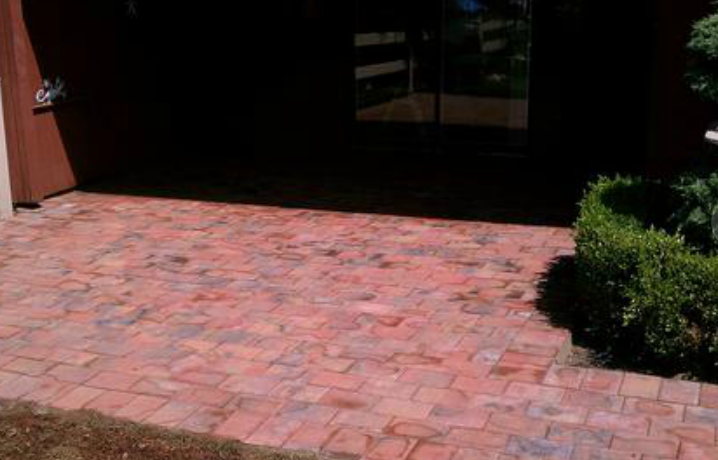 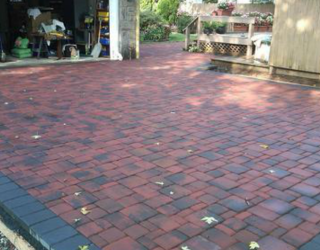 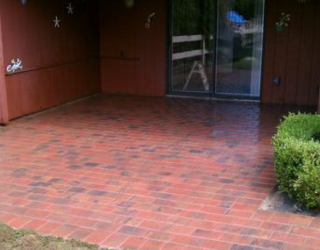 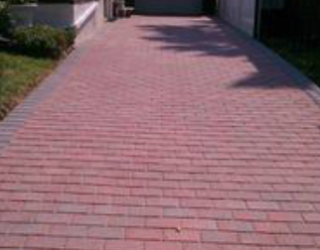 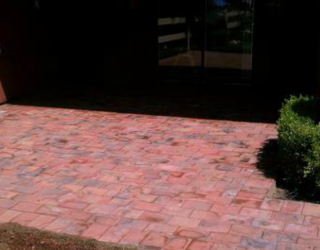 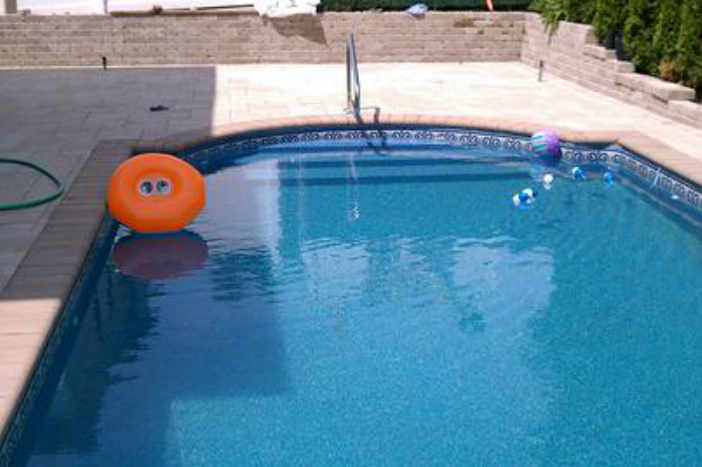 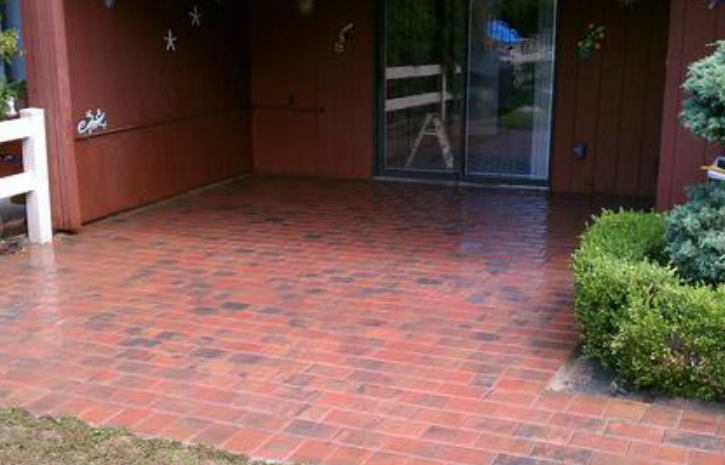 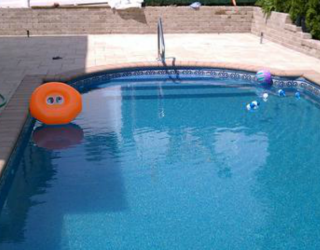 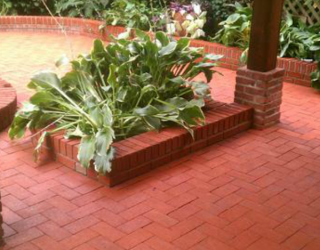 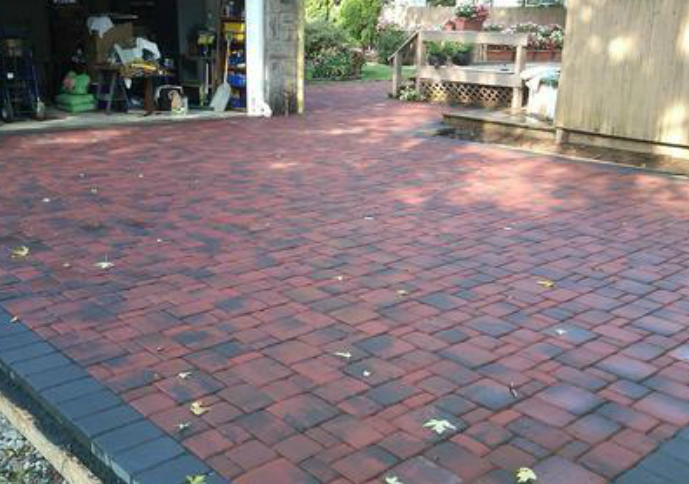 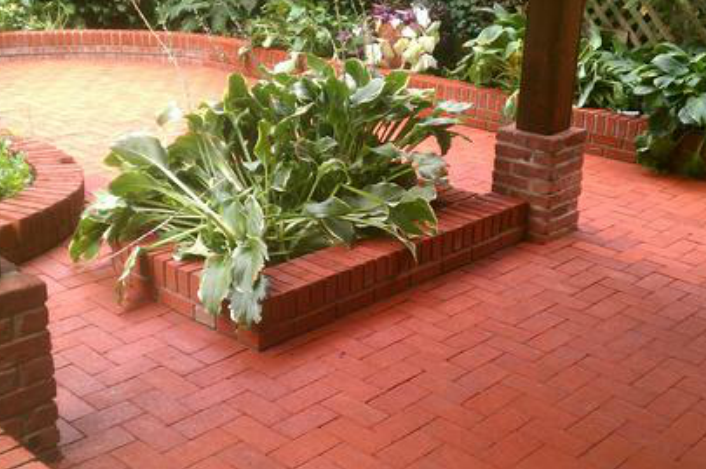 They’re more affordable than stone, more durable than asphalt, and more colorful than brick, concrete pavers are a practical and very attractive option anywhere on the property. 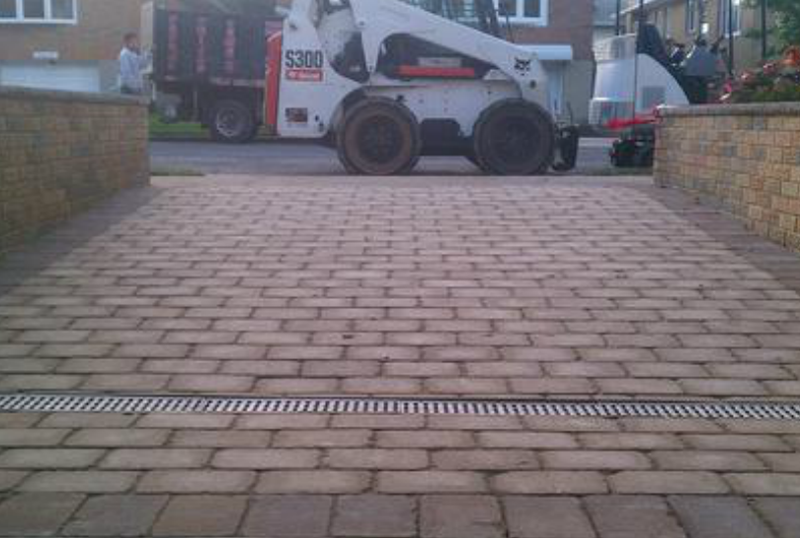 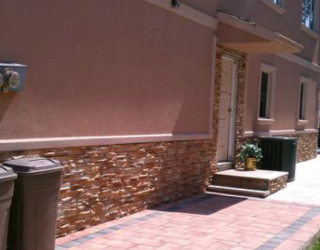 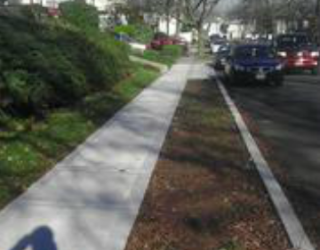 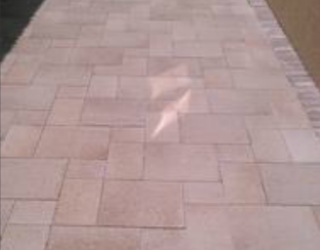 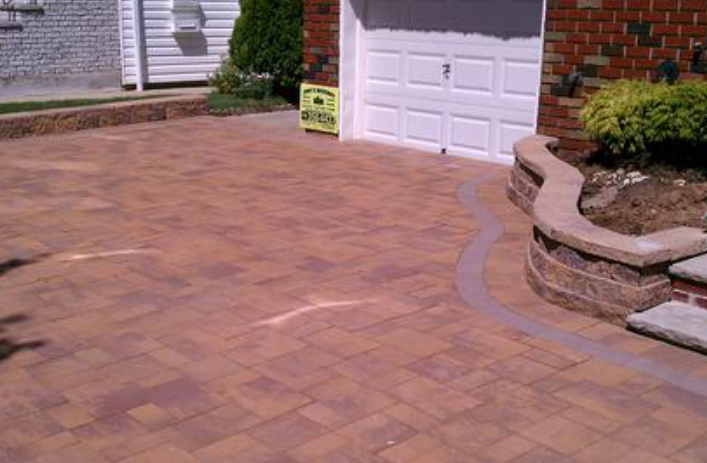 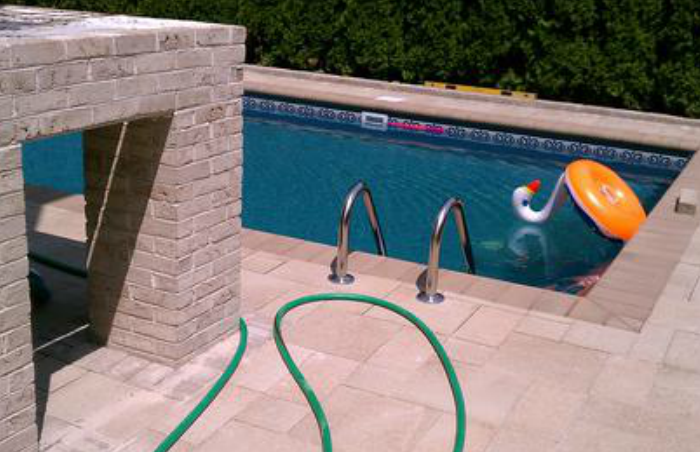 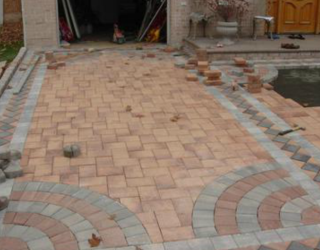 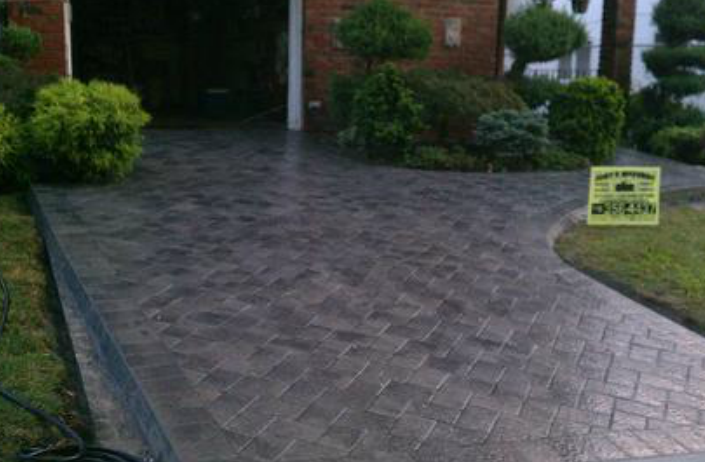 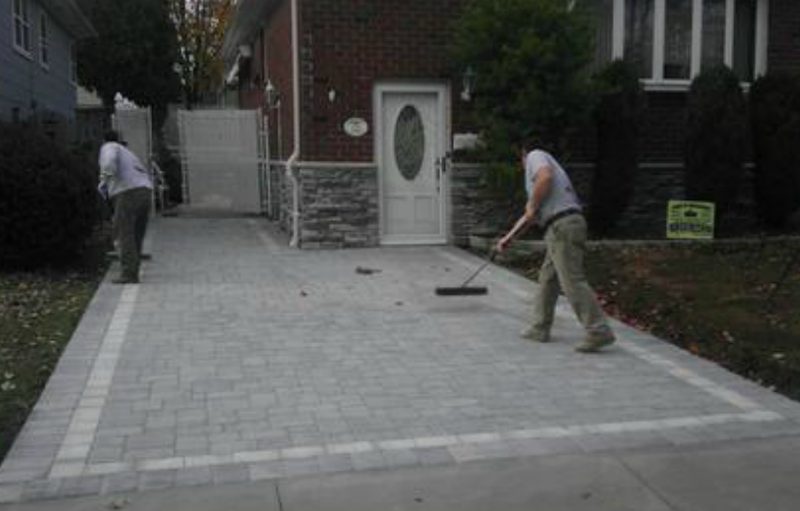 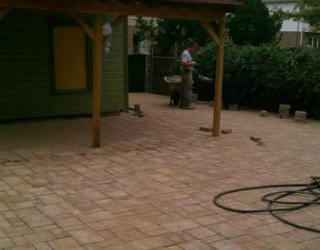 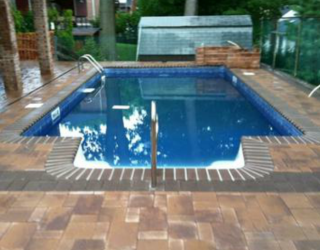 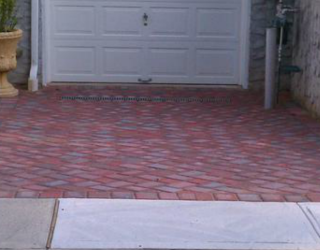 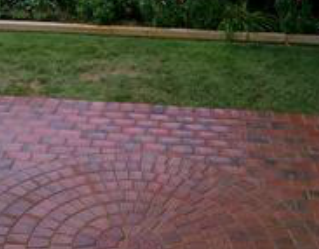 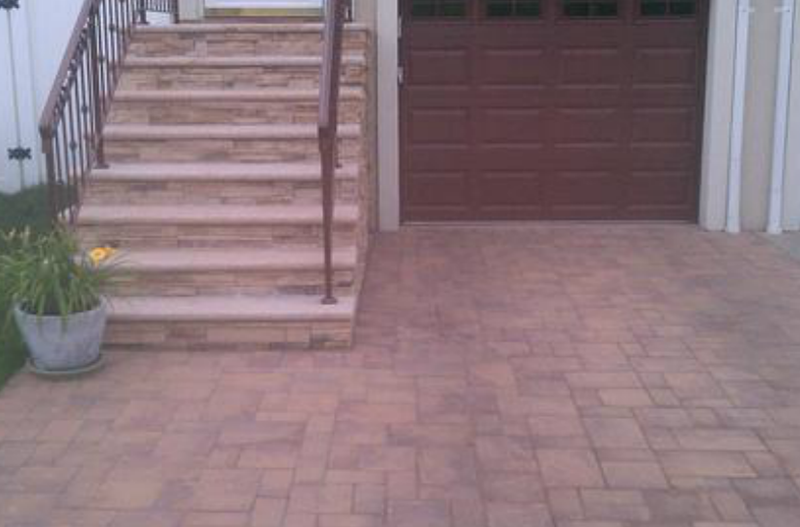 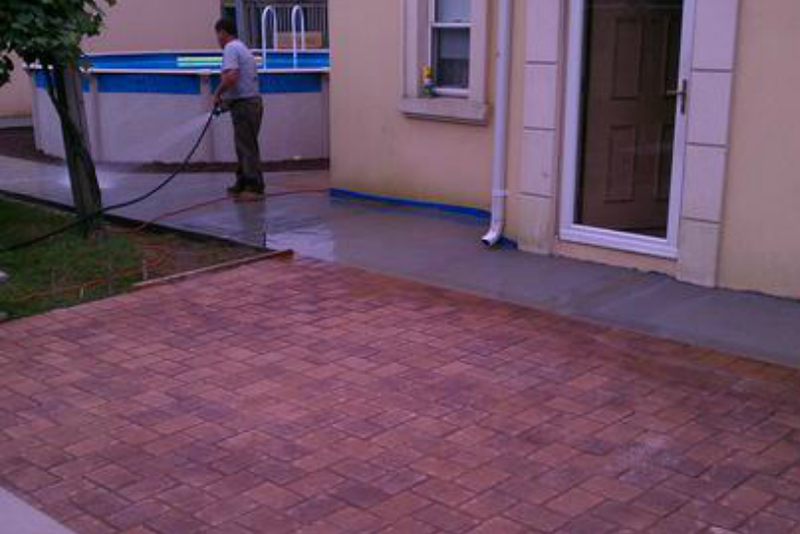 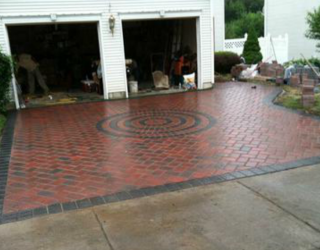 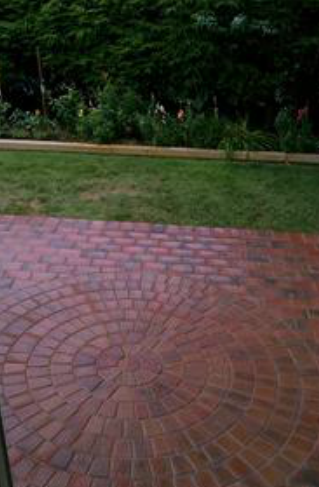 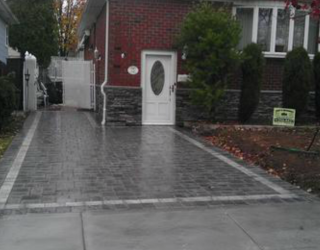 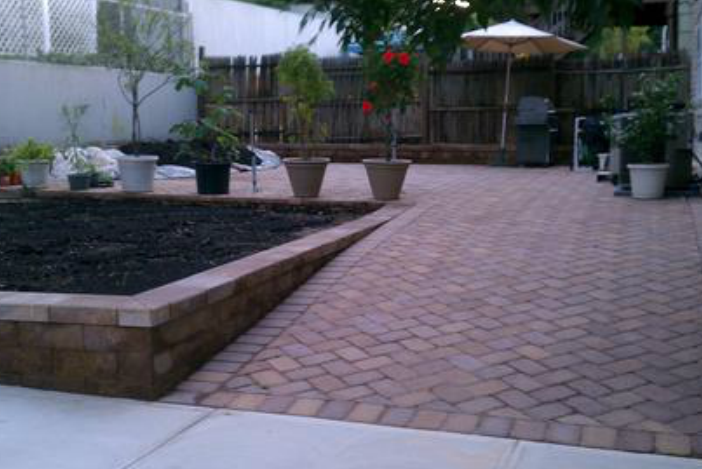 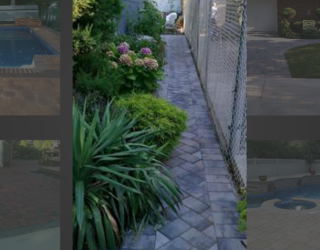 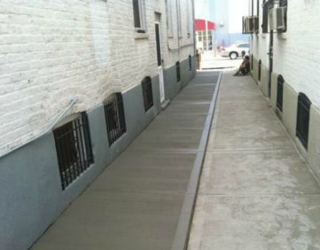 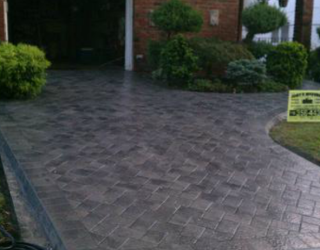 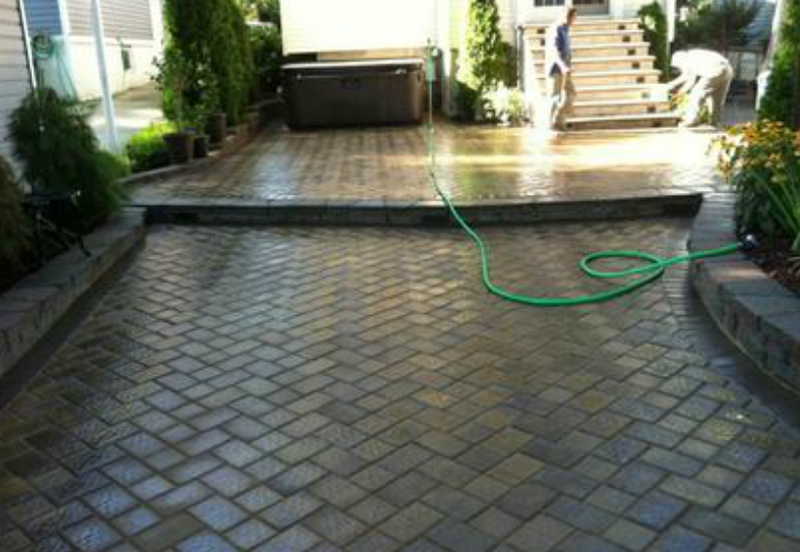 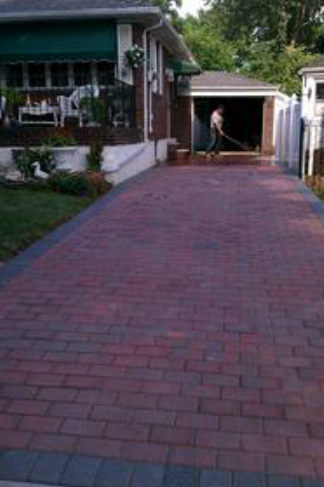 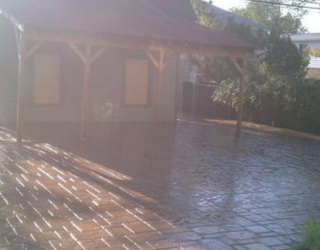 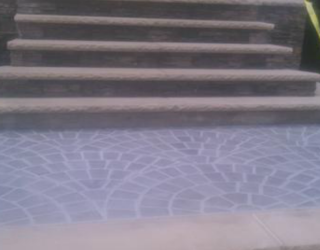 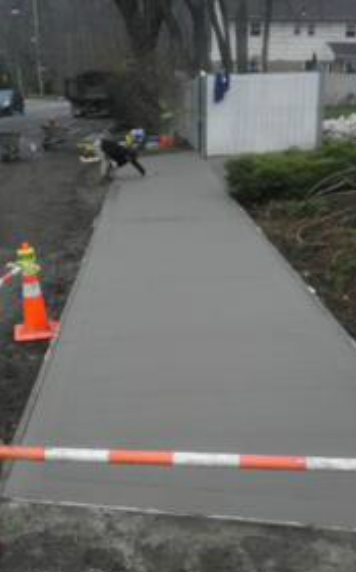 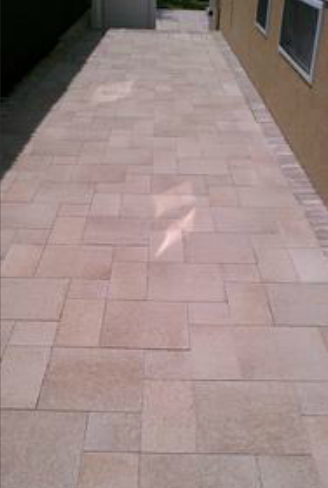 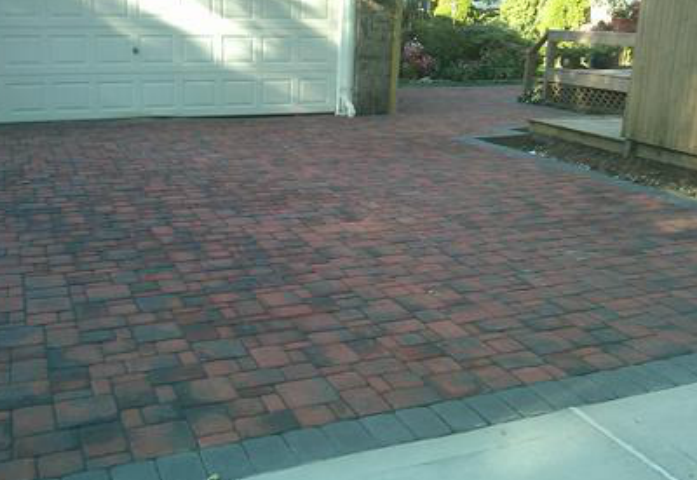 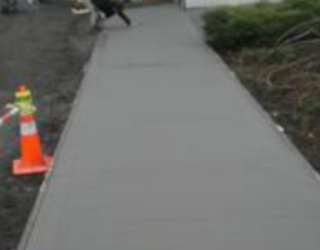 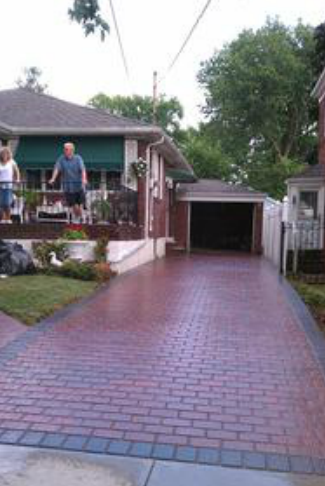 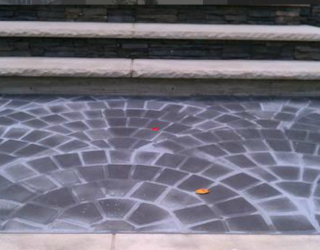 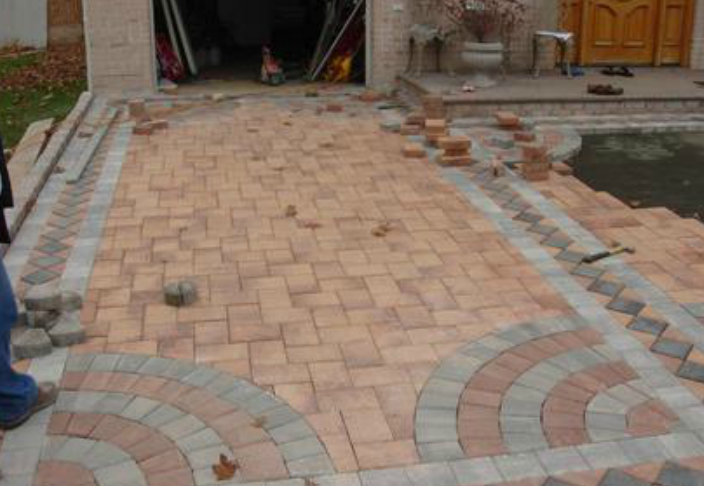 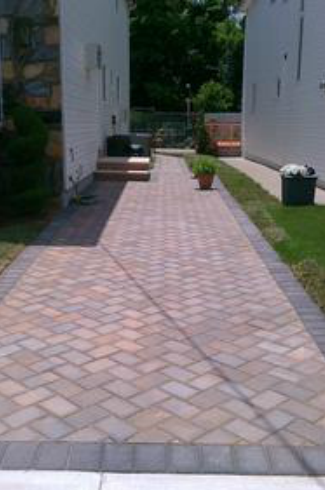 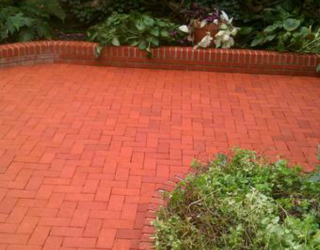 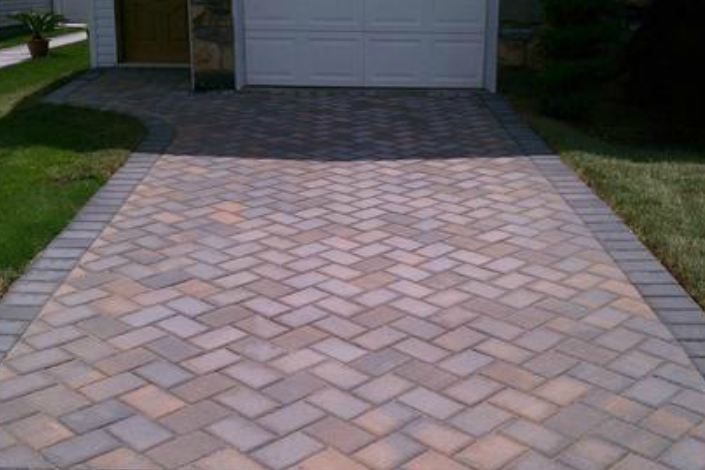 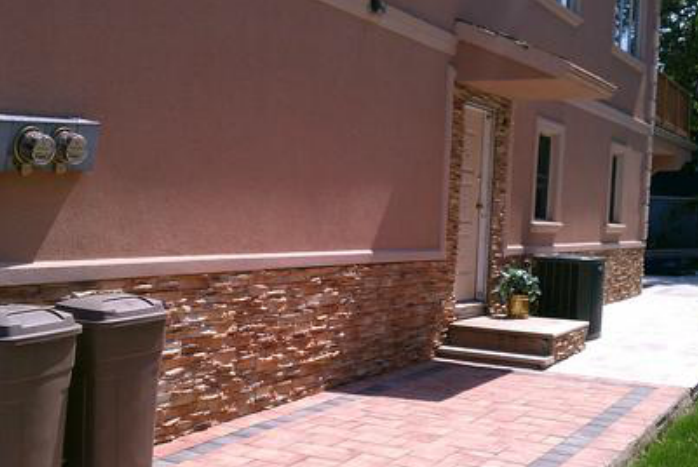 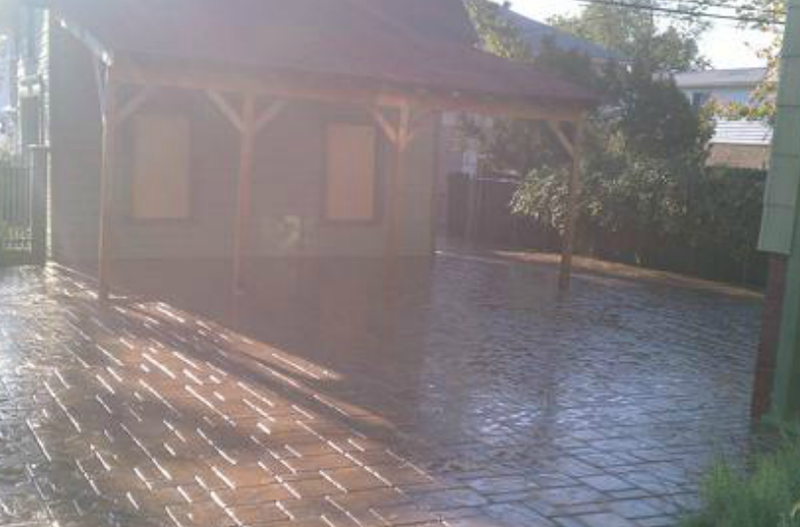 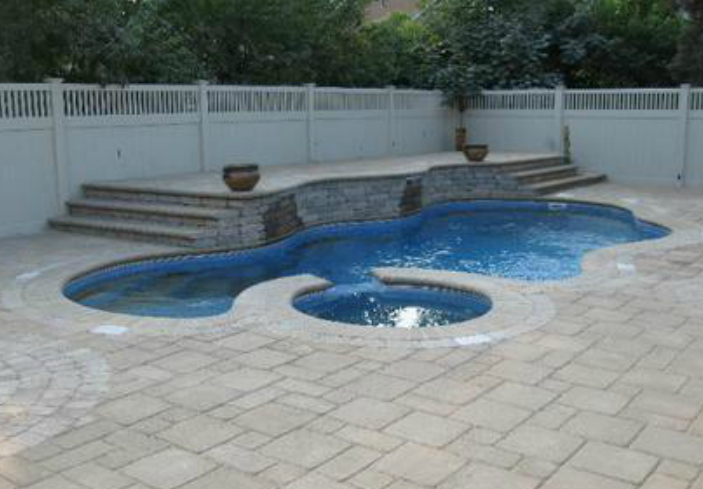 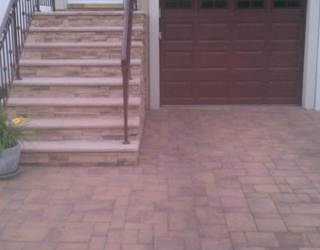 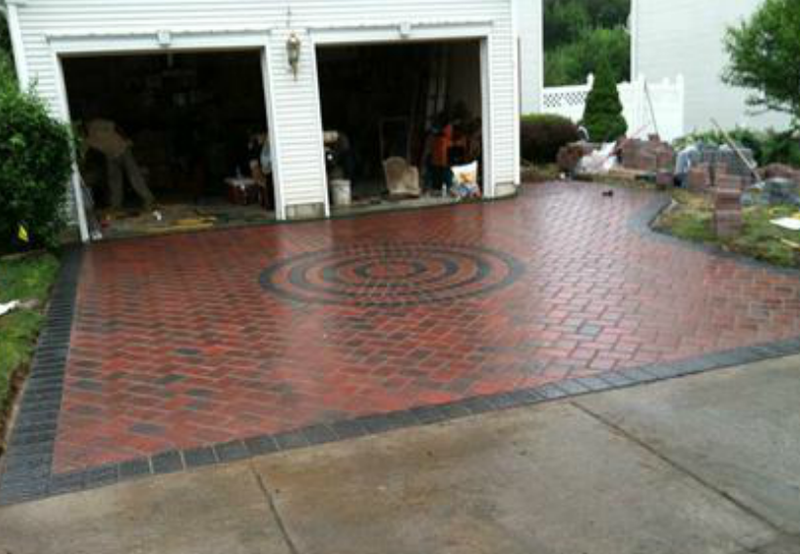 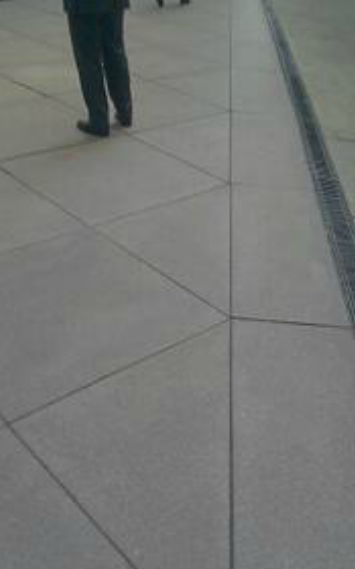 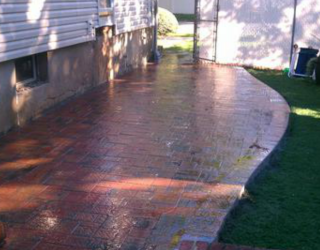 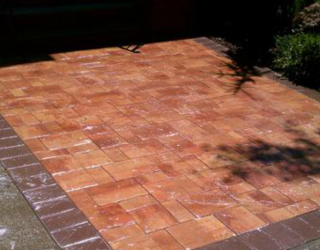 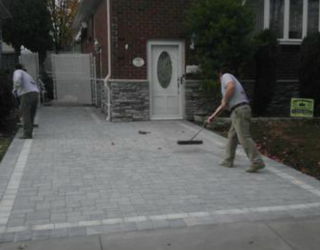 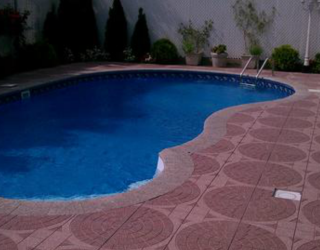 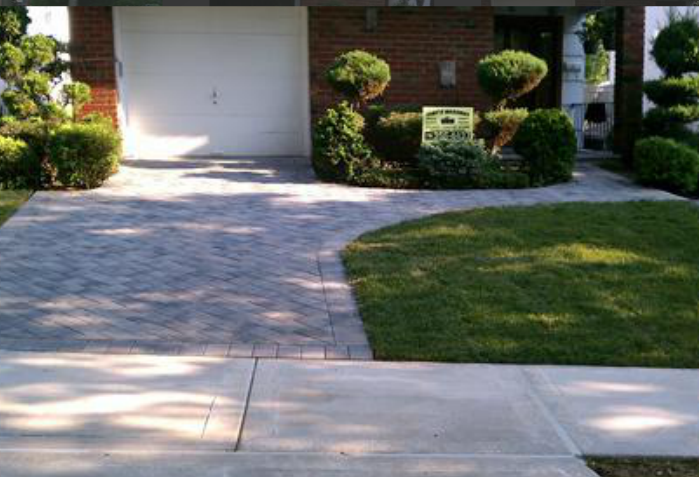 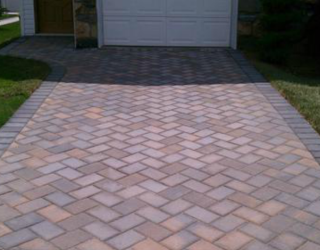 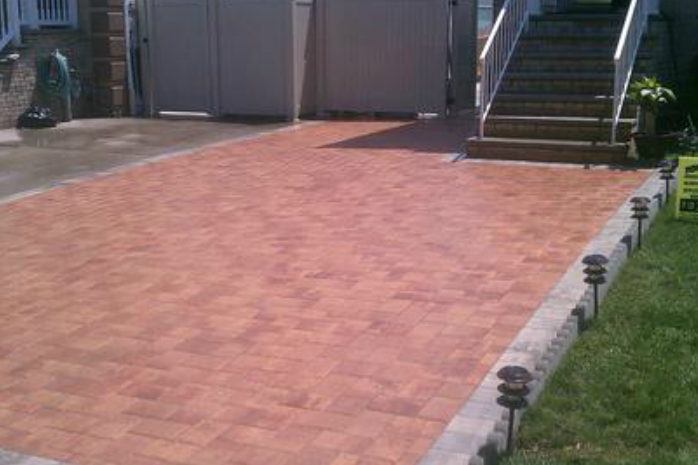 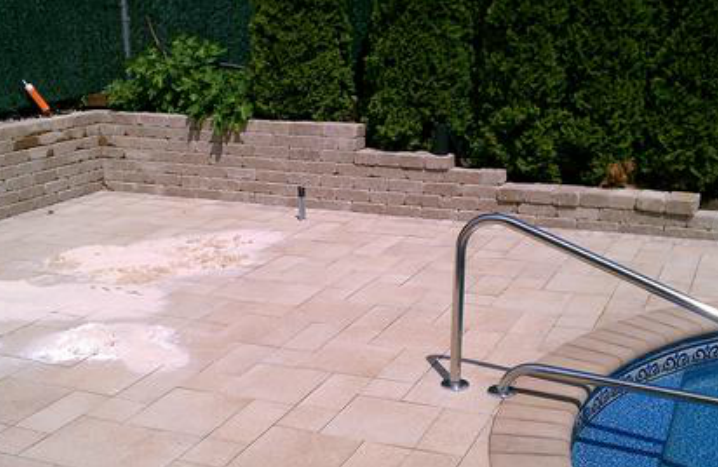 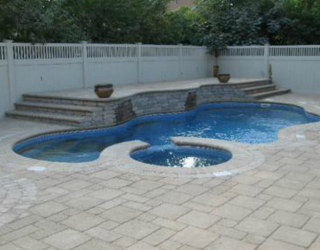 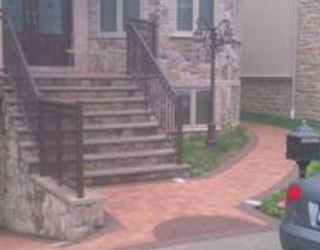 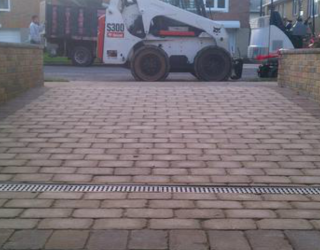 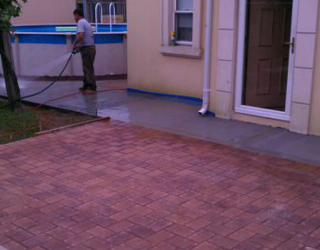 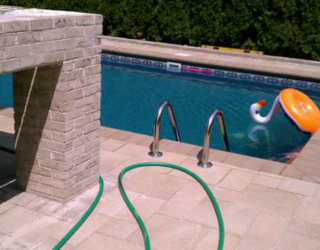 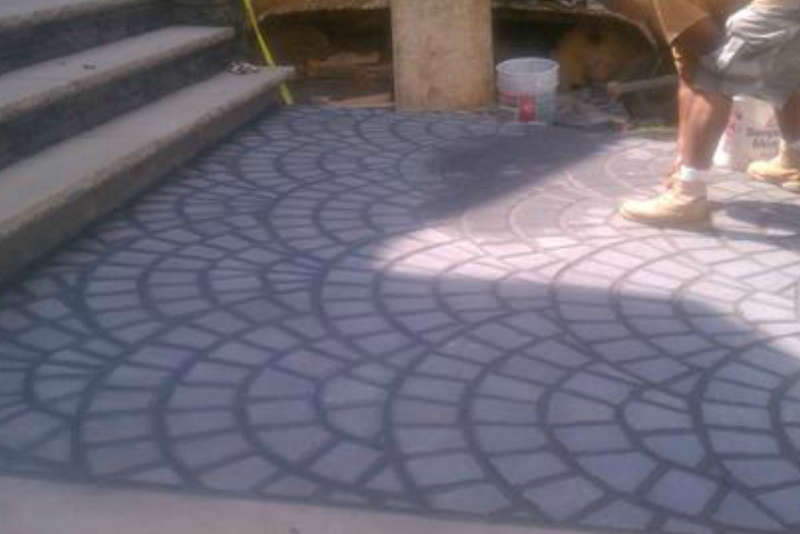 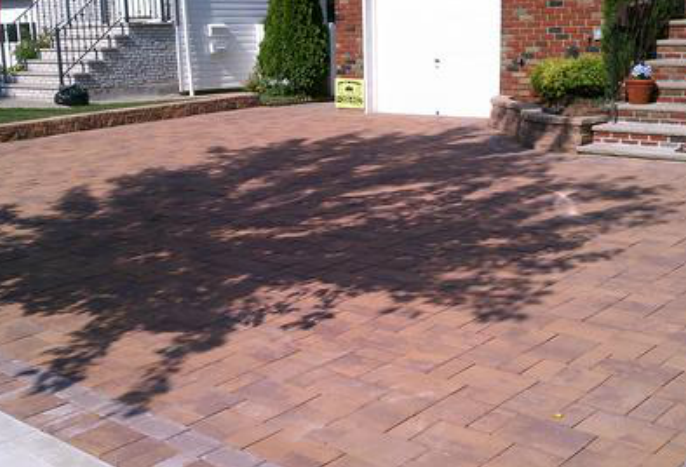 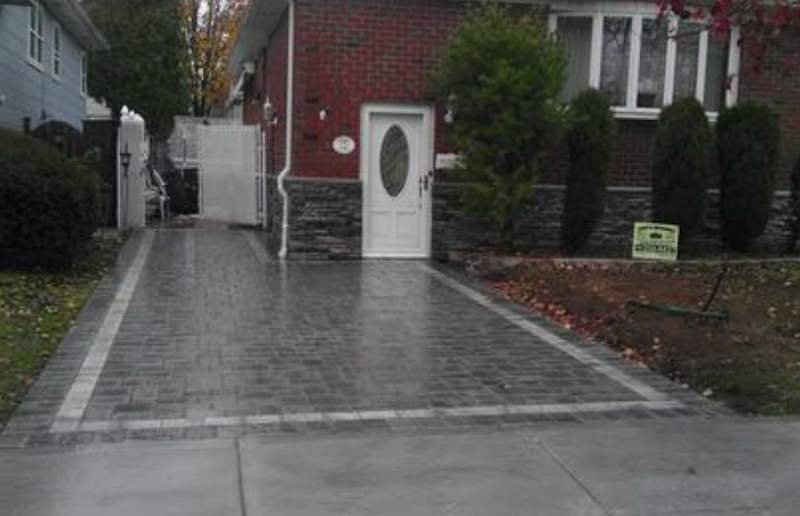 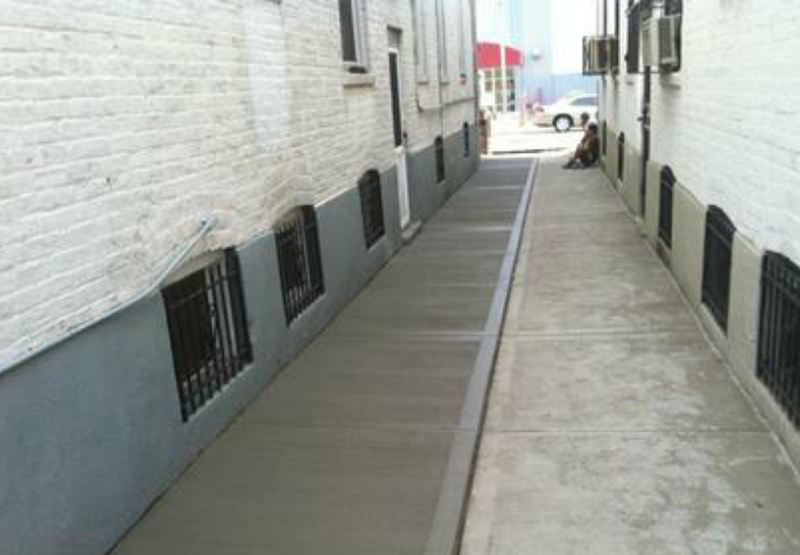 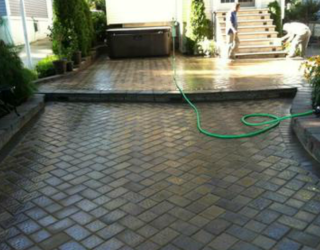 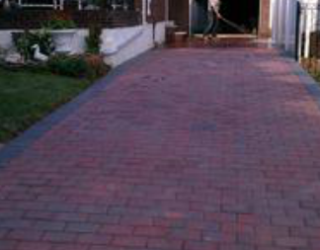 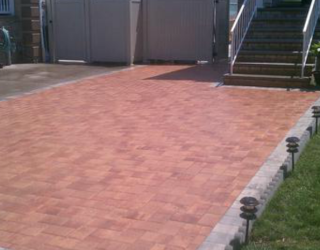 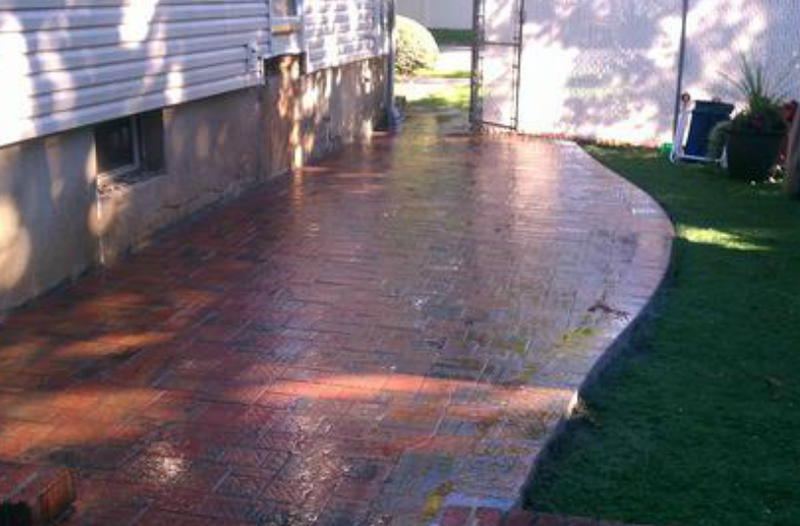 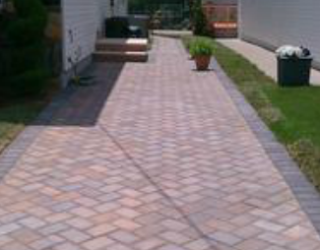 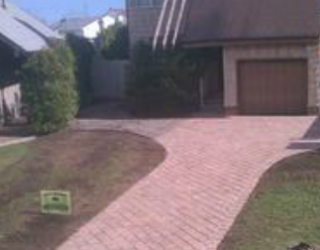 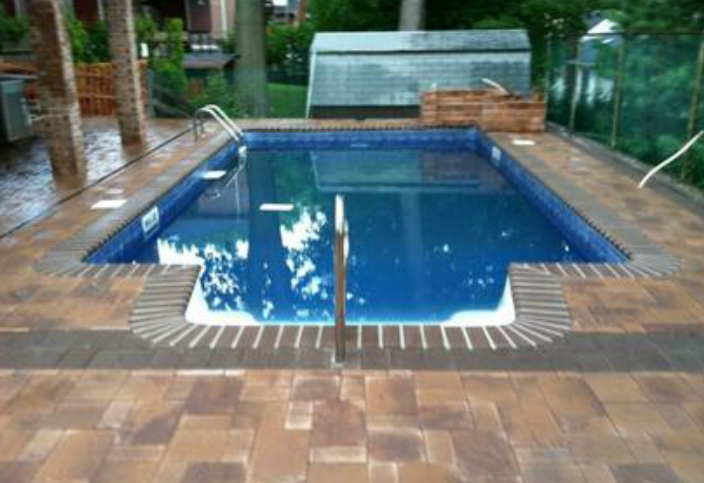 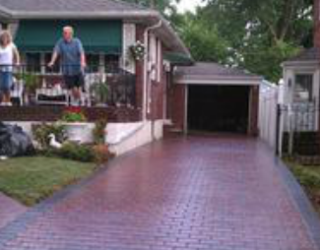 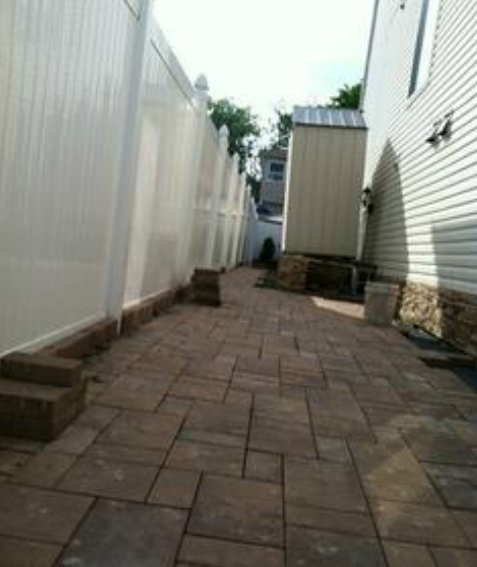 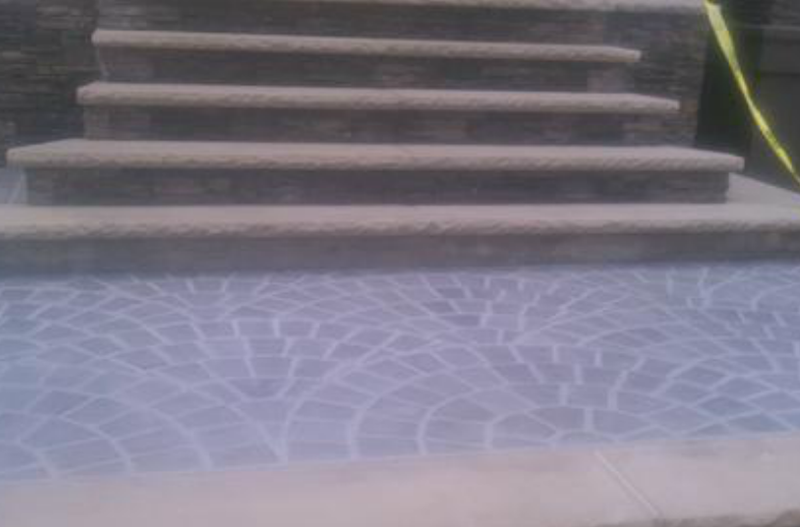 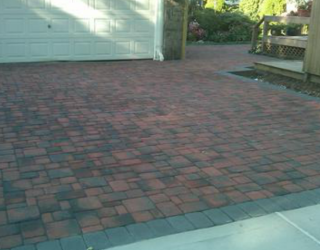 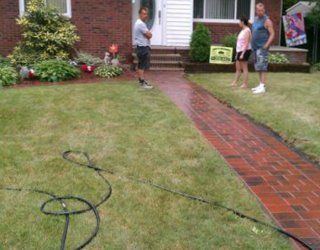 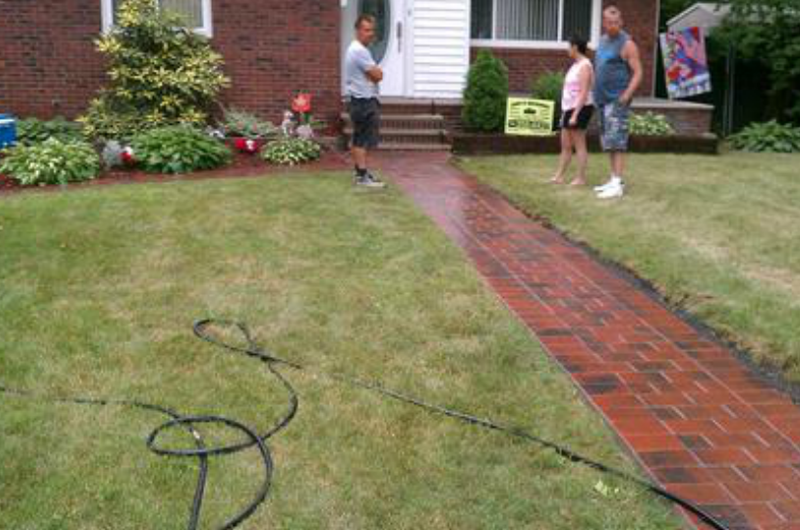 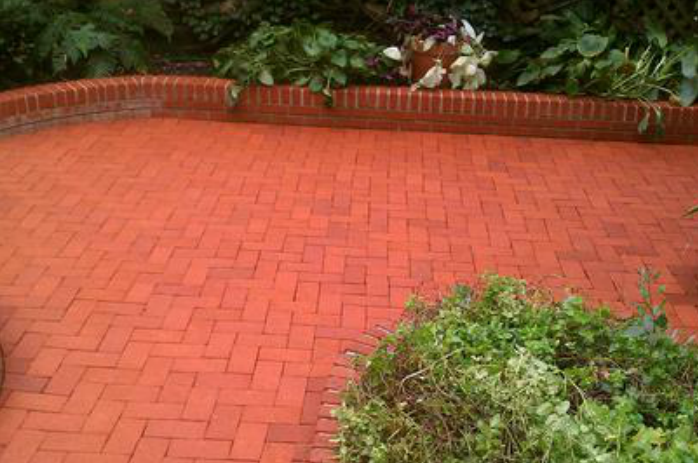 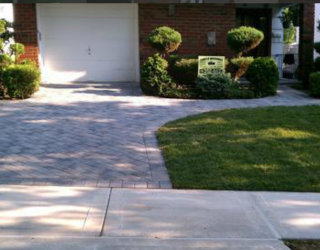 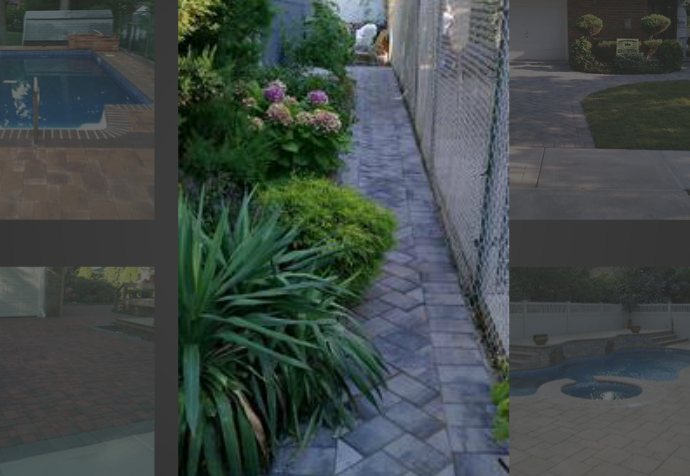 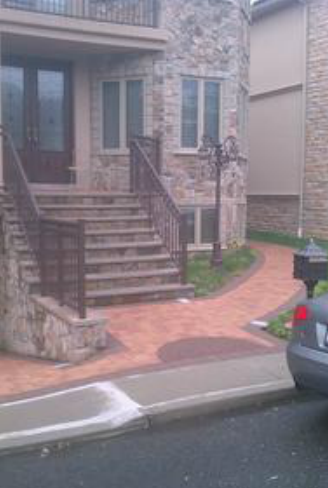 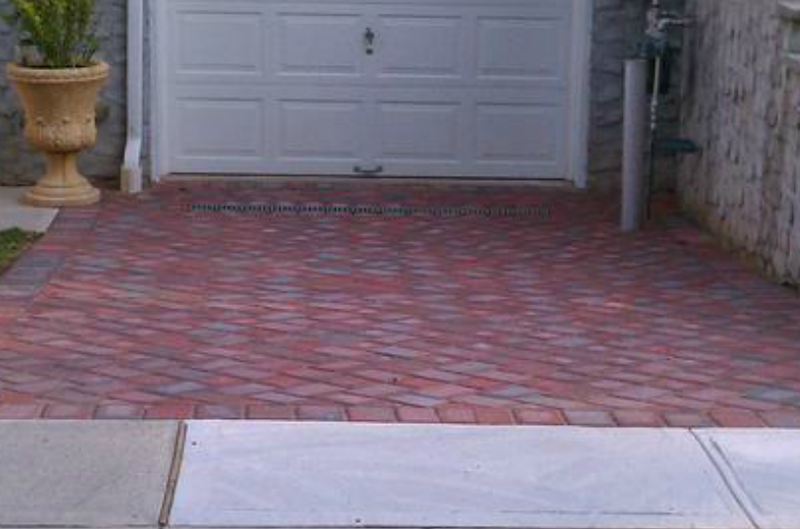 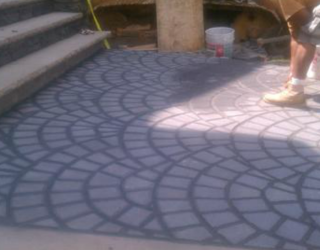 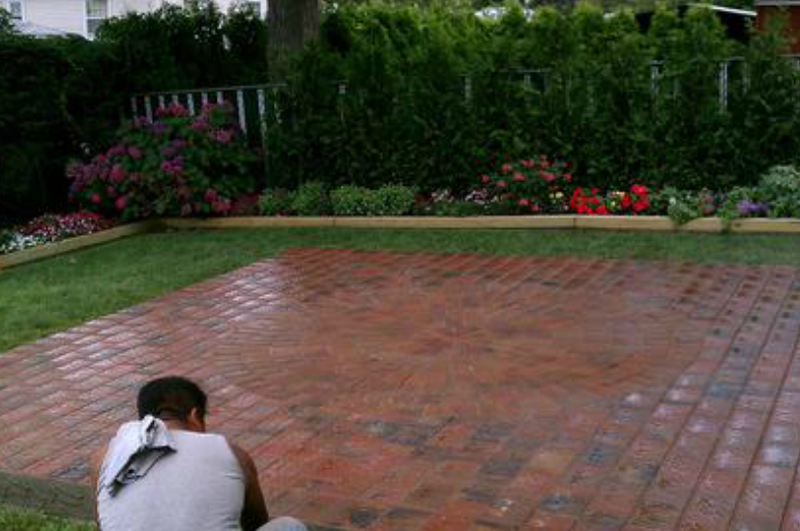 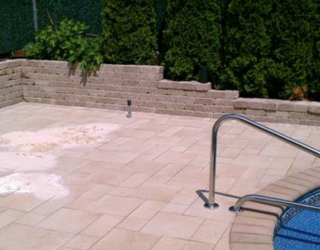 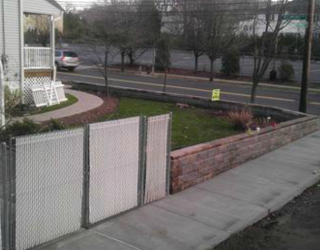 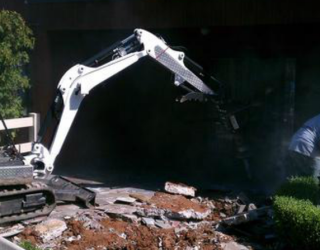 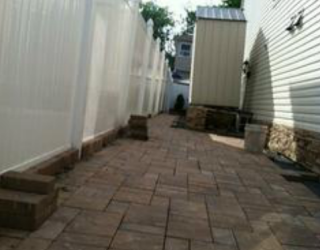 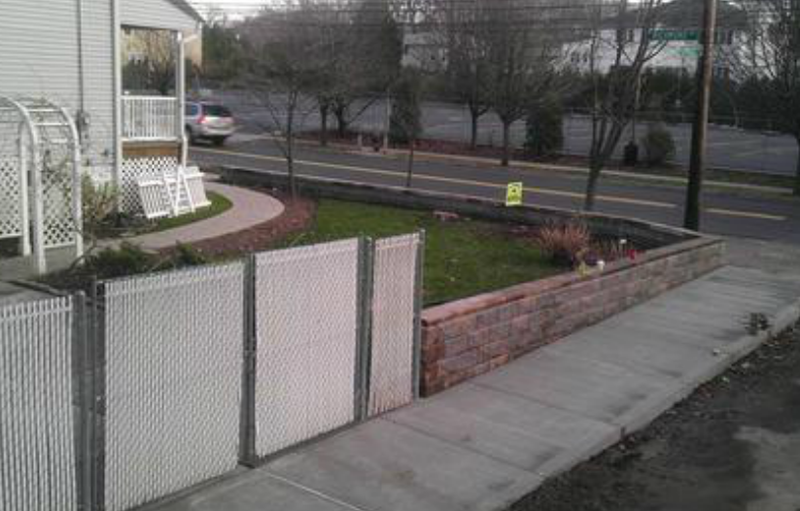 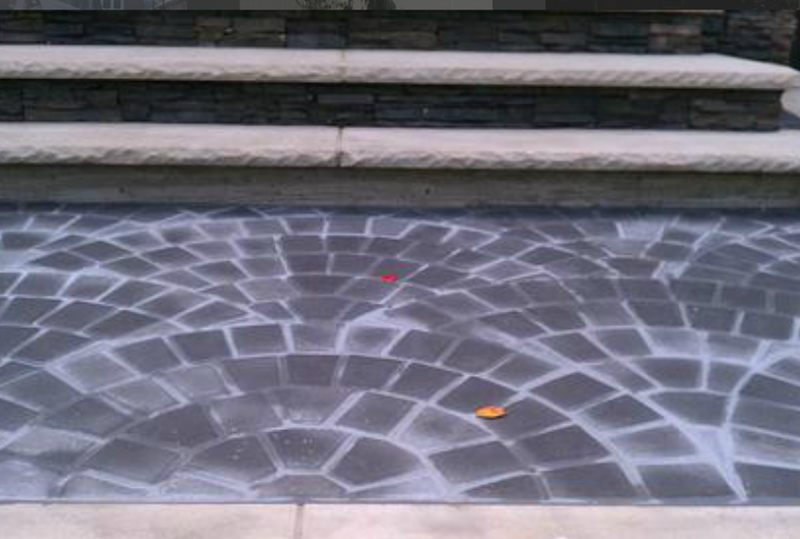 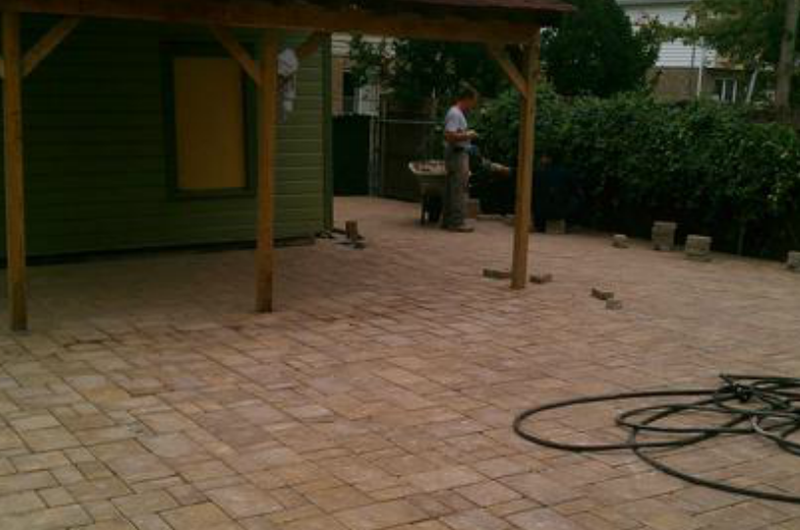 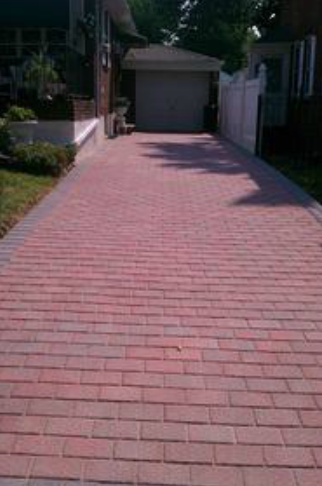 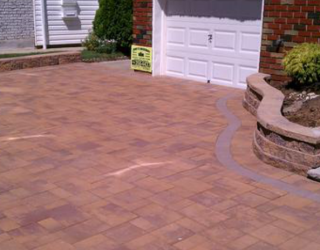 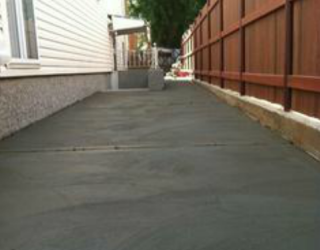 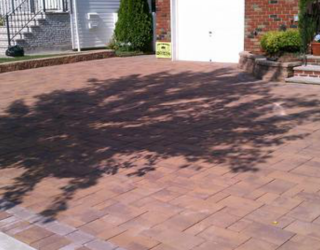 Tony’s Masonry offers a multitude of Pavers services by offering you the services of the most experienced concrete paving contractors in Manhattan.